Real Bikers is one of the leading organizers of Independence Ride, one of Lebanon’s biggest motorcycle events. The event brings together two-wheeled groups in the country in a wide open area in the city of Beirut and brings together more than 100 motorcyclists to celebrate Lebanon’s independence on November 22nd, in addition to showing people that motorcyclists are legal people. “It’s an open event that we do. 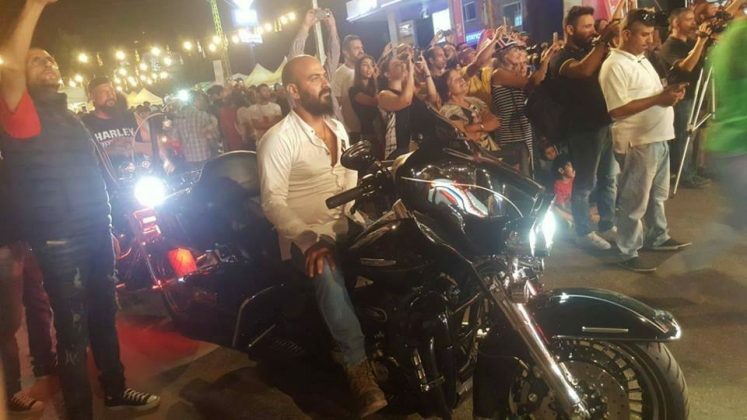 It rides motorcyclists and shows that we are good people. The public realizes how organized and courteous we are. 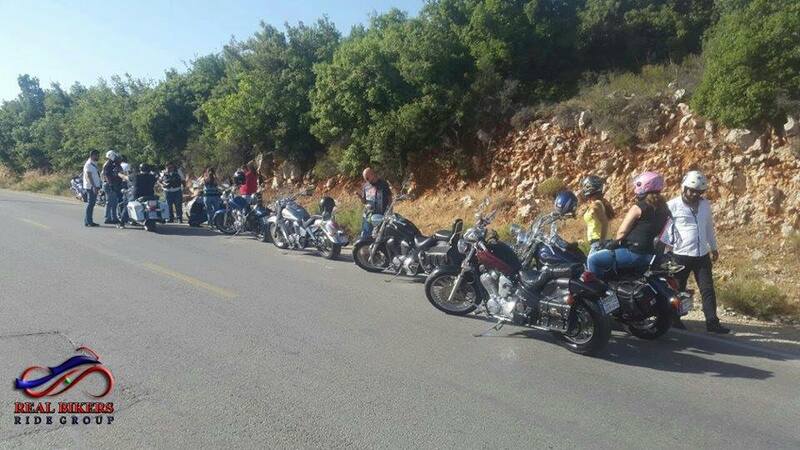 We end up with the bad image motorcyclists still have here. Open events are good for improving our image before people and everyone has fun. We have obtained positive results “, explains Toni Yaghy, founder and president of the group. Real Bikers was founded in June 2015 in Beirut by Toni Yaghy, who, as we mentioned above, is the current chairman of the long-standing biker group, crazy about Harley-Davidson, one of the favorite brands and used by motorcyclists. Lebanon. 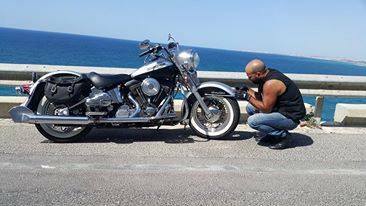 H-D has a strong presence and performance in Lebanon, holds several official events, including the female version of HOG, Ladies Harley. 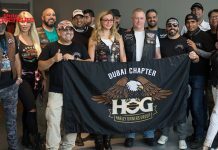 And just to remind you, Harley always takes the Ladies Harley to all countries where it is present, this is a space for women and is part of the Harley-Davidson family across the planet. 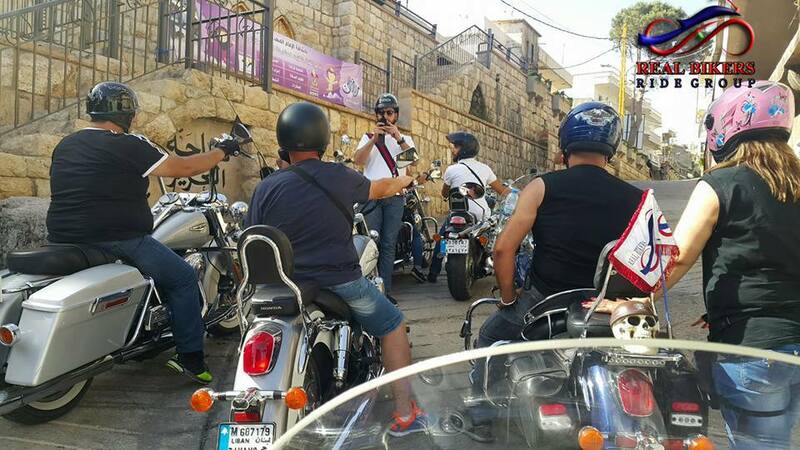 The group praises women’s motorcycling with style and personality, with men and women always united by passion and adventures on two wheels. 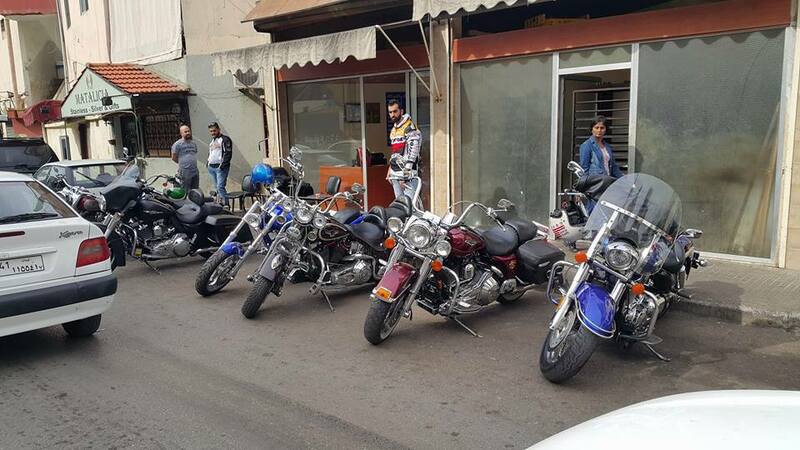 Many members of motorcycle groups in Lebanon are also members of HOG, as with some components of Real Bikers. RB has no members in other countries. The minimum power of the bike to join the group is 750cc, and the candidate has to follow the rules of the group to become an official member. Among the requirements is that the applicant must take a long trip with the group and be able to run in a group, in addition to following the guidelines in the trips. Piloting in a group always requires greater attention with safety, thinking about you and your fellow passengers. Real Bikers accepts women as official members, but currently has only one female member. The group always meets in an exclusive location to handle internal affairs and plan travel. “We have the Cafe Plaza, a place only for us in the group. It’s where we get together and interact better with new members and get to know each other better, “says Toni. 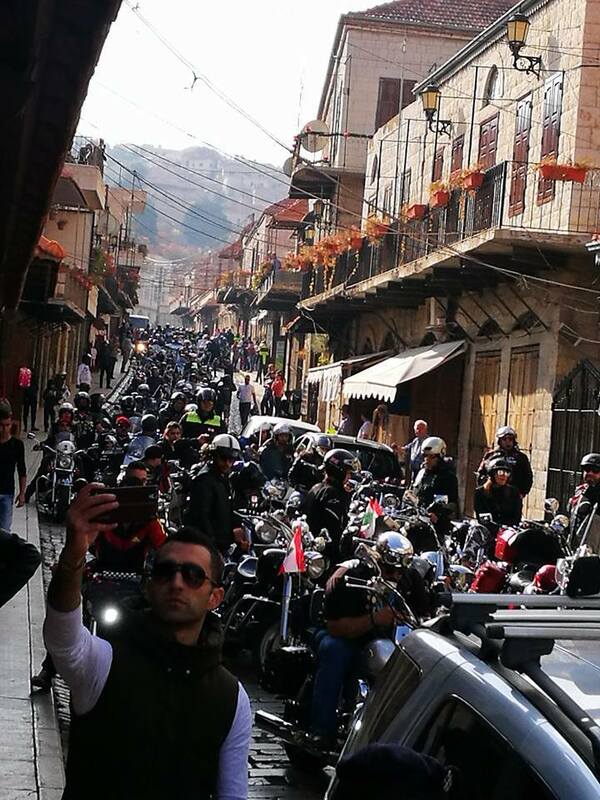 In Lebanon there are dozens of motorcycle groups, motorcycling is expanding and, according to the president, in general, all groups are friends. 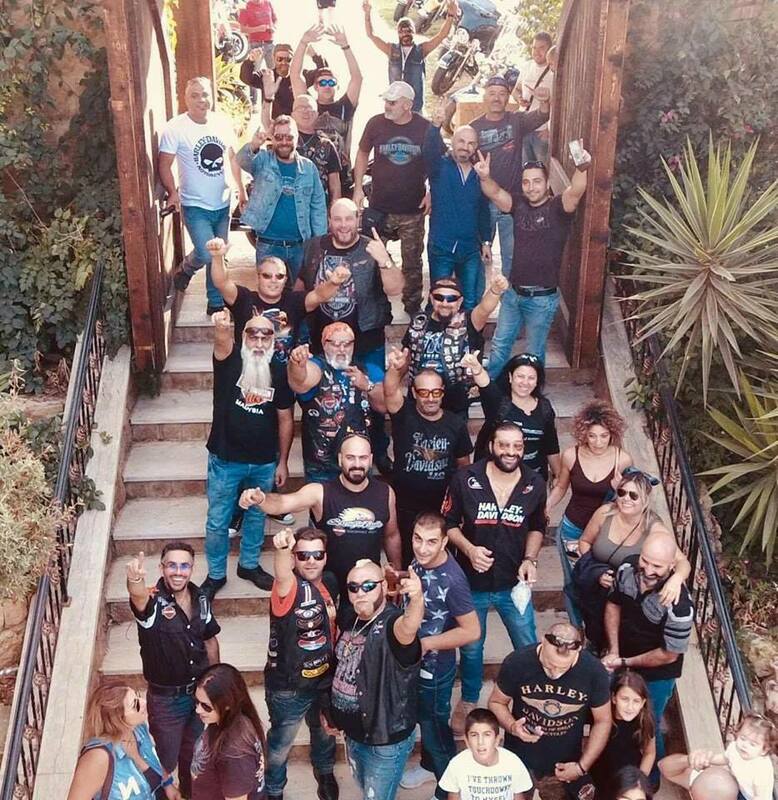 Like all real bikers on the planet, the members of Real Bikers consider the group as a family, are friends and brothers united by passion, motorcycles. 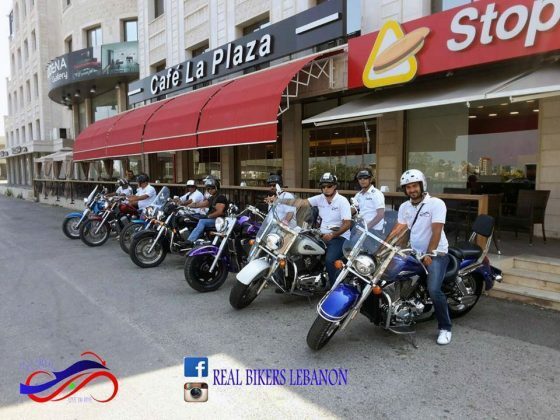 “Real Bikers is my second family. This makes me very happy and motivated. But at first I did not like to run in a group. Let me tell you about my first meeting with Real Bikers riders: A friend often asked me to go on a tour with the group. Every time he saw me he asked about it. He is my neighbor. 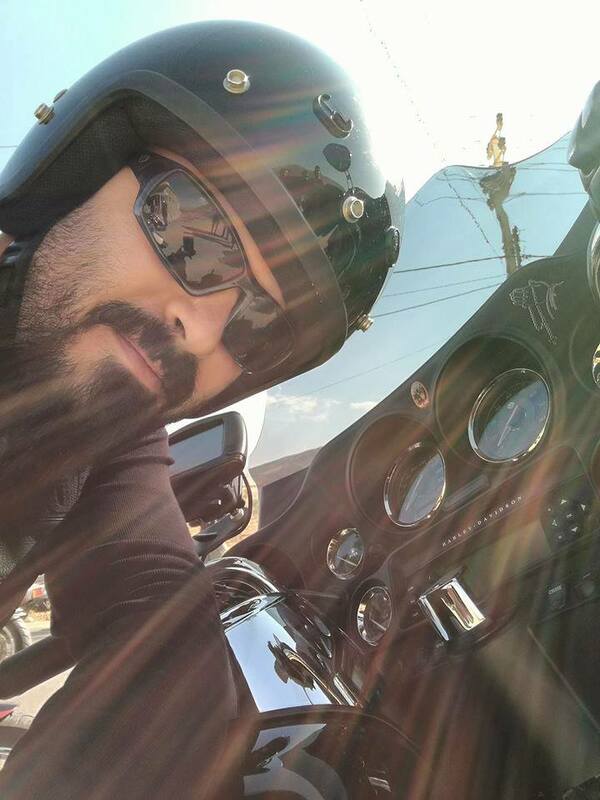 One day I was riding my bike and it stopped me like a crazy man. And he told me: you will travel with me and you have no choice, you will have to go! I did not like it at the time. At that moment, I felt I was not going to do that. But I made the trip and everything went well! Now he’s like a brother. 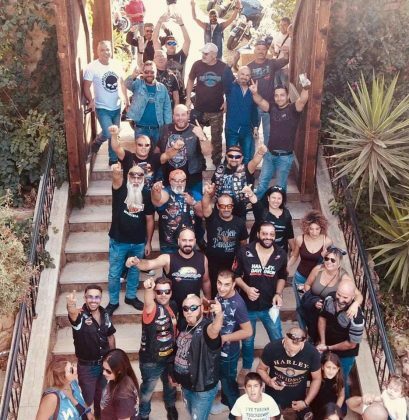 We went out and celebrated with our family friends, “recalls Alaa Daher, who has been a member of the group for 3 years and is always present at motorcycle events, but still loves to run solo with her wife on the rump, as well as, of course, too make long trips with the Real Bikers. His current bike is a Honda Shadow Sasher 750cc, and his big dream is to have a Harley-Davidson Road King. In Lebanon there is a long coastline and also a region of mountains, winter with snow and super hot summer and, according to Toni, the group likes to travel as much to the coast as to the mountains. “We like the possibilities, the diversity. 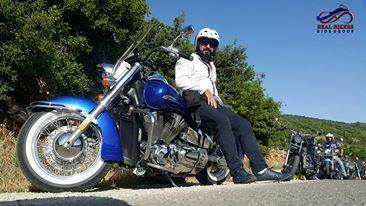 We also like to travel in winter, the weather is pleasant and the engine of our Harleys do not get as hot as in summer, “he says. 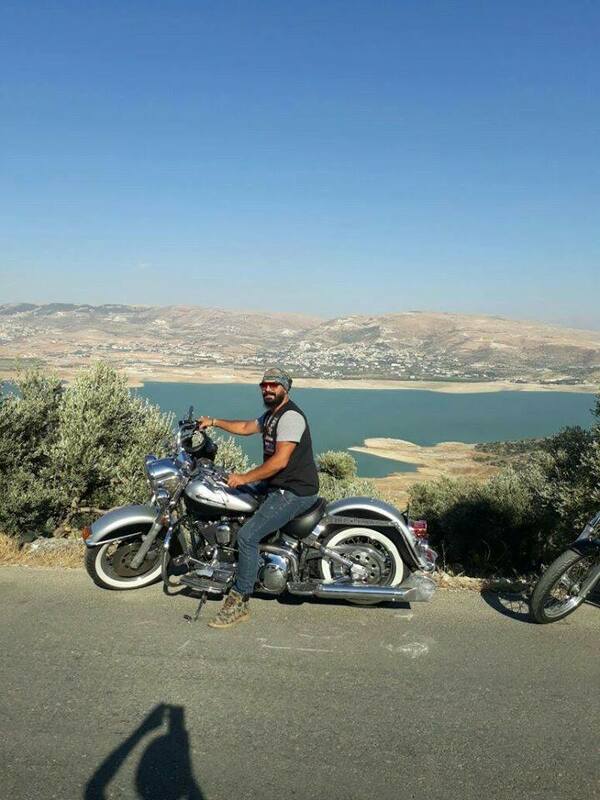 The roads of Lebanon are of all kinds, there are bad tracks, there are also great roads, as well as an always charming look to contemplate aboard a motorcycle with friends. 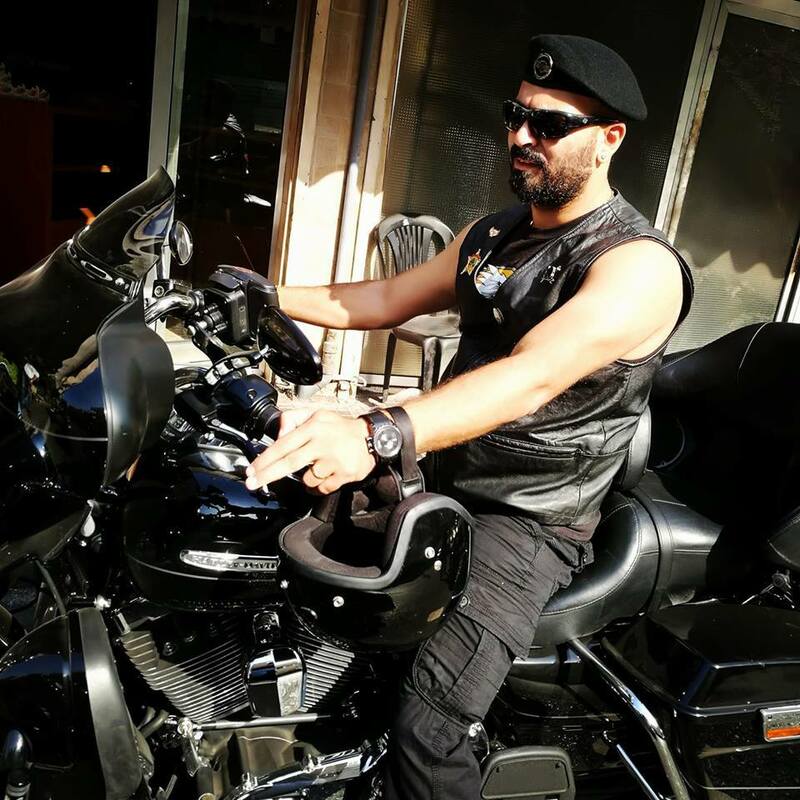 Lebanon is a small West Asian country situated on the eastern edge of the Mediterranean Sea, bordered on the north and east by Syria, Israel on the south, and Cyprus on the west, situated in the region of the Fertile Crescent where the first great civilizations . The country has a territory of 10,452 kilometers. 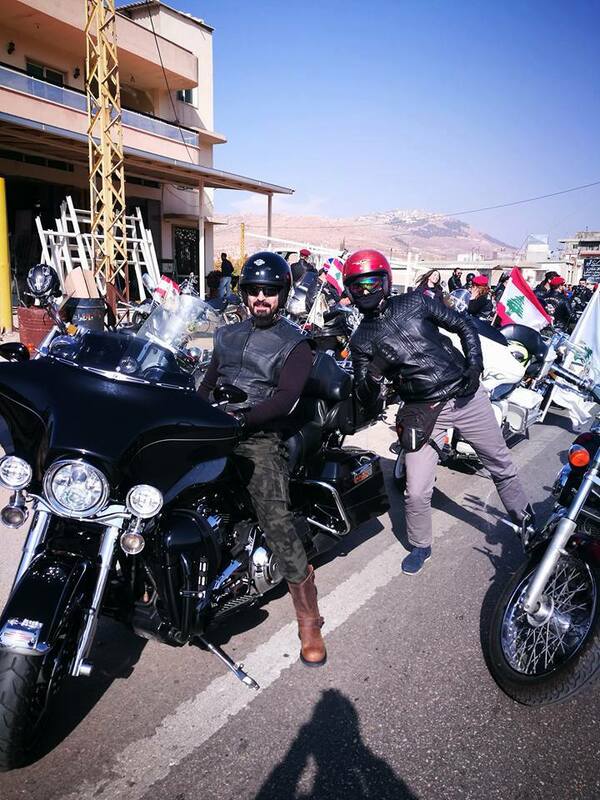 Lebanon has a coastline of 225 km along the Mediterranean Sea to the west, a 375 km border that shares with Syria to the north and west, as well as a 79 km long border with Israel to the south. The official language is Arabic. Beirut is the capital of the country and the most populous city, considered one of the most beautiful places on the planet, is modern and has a busy nightlife, being one of the main tourist destinations in the country. The culture of Lebanon is a mixture of various civilizations over thousands of years. According to Toni, the group is planning a super trip to run around Lebanon. 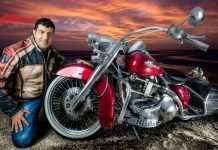 The idea is to travel by motorcycle through the country on a tour. “Our idea is to do this tour in 3 days to get to know the country by bike. And we will be able to invite other groups to join this adventure for the country, as we unite on Independence Day, “explains Toni. 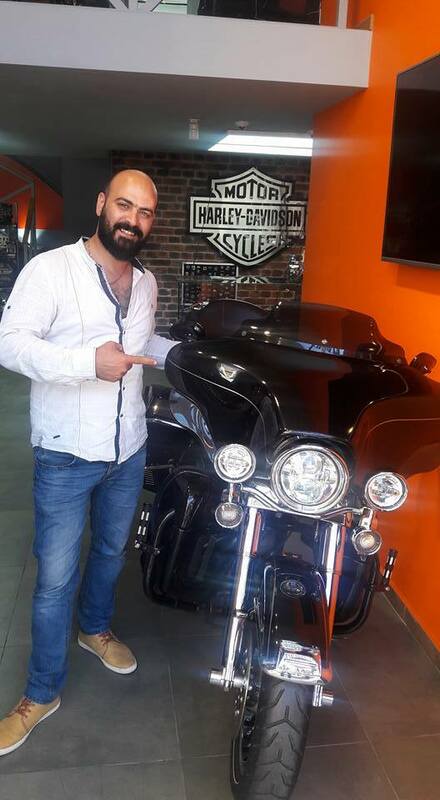 Toni is a motorcyclist with great experience, his passion for motorcycles began when he was still a child. 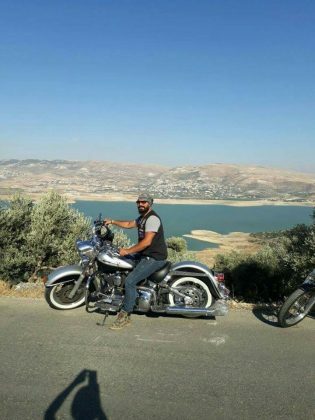 His favorite motorcycle is Harley-Davidson. 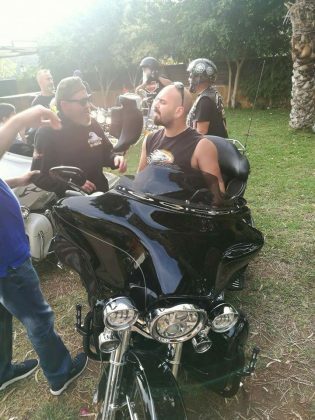 He has two: a Heritage and an Electra Glide Ultra Fat Boy, plus a Honda VTX 1300cc. 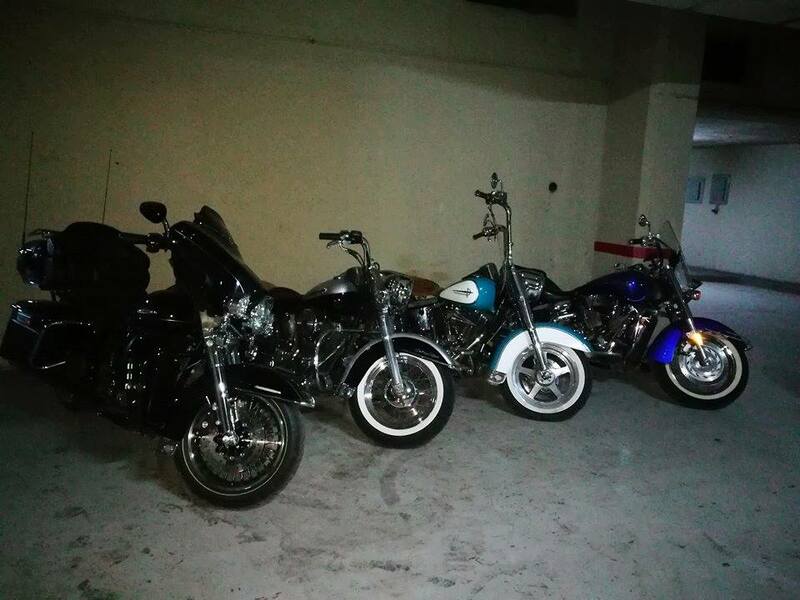 “I love my bikes. 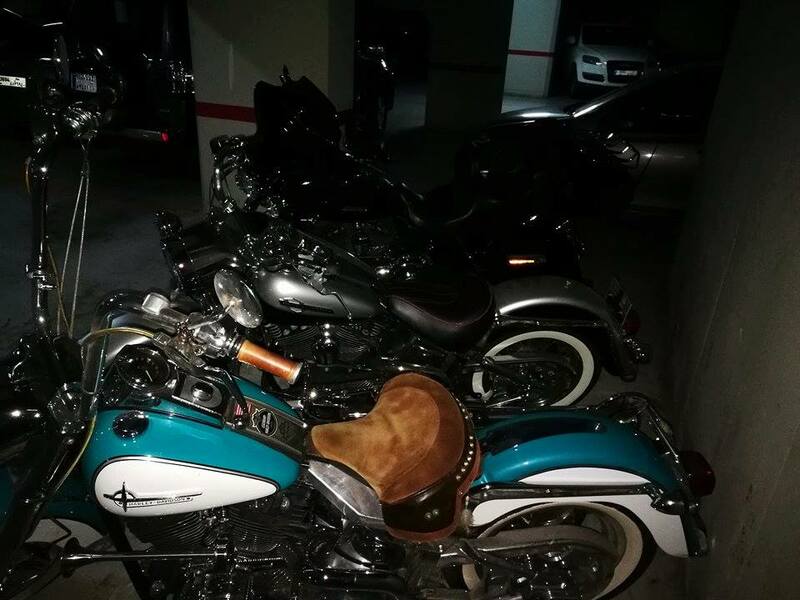 Harley-Davidson is the best of them all. 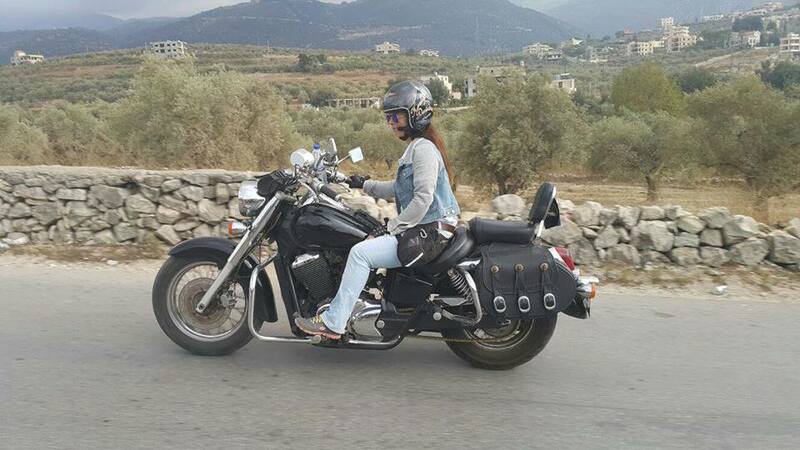 I like to ride with friends and have fun together, “says Toni. Lebanon is a small country in geographical dimensions, but grandiose in hospitality and natural beauty. 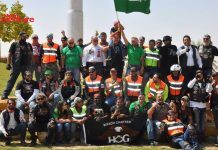 Motorcycling in the country is growing and there are many groups, several events throughout the year. 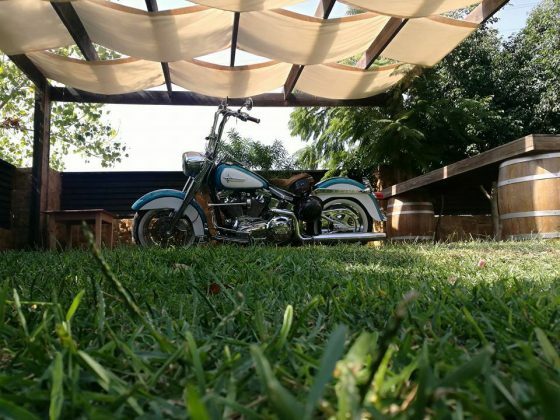 According to Toni, in the country there are motorcycle rental services and this is important for motorcyclists from other continents who wish to go to the place to ride a motorcycle. 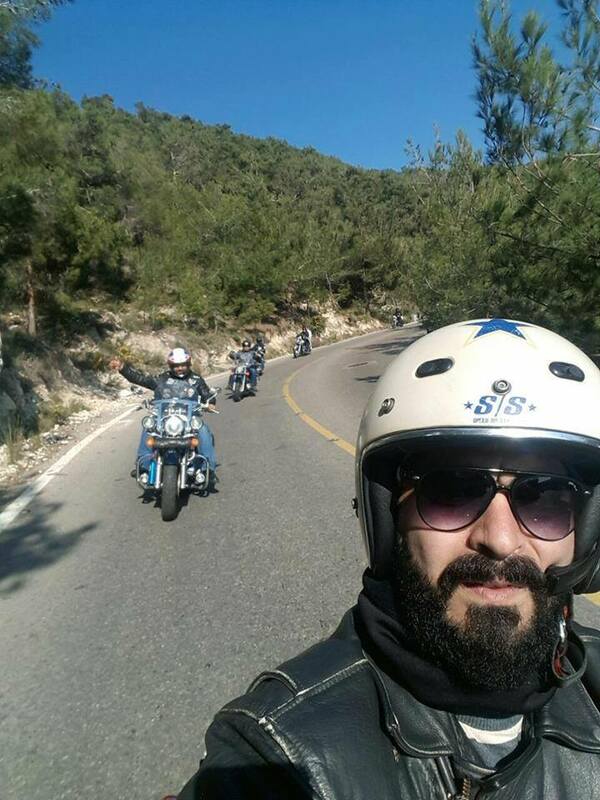 Lebanon is a great choice for two-wheeled adventures, with good mountain and coastal routes. Próximo artigoOn the Road: Dias de estradas boas!